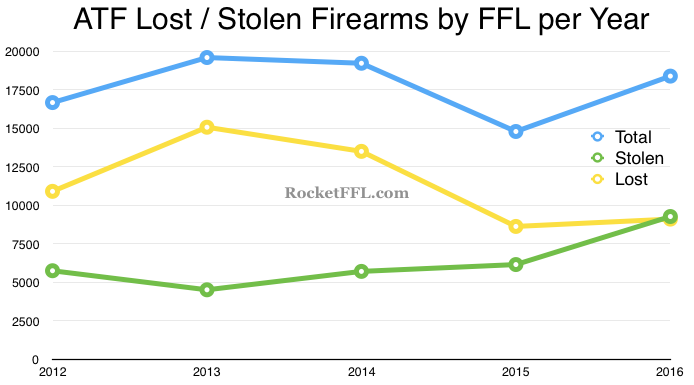 The ATF just released their report of FFL firearm thefts and losses from 2016. 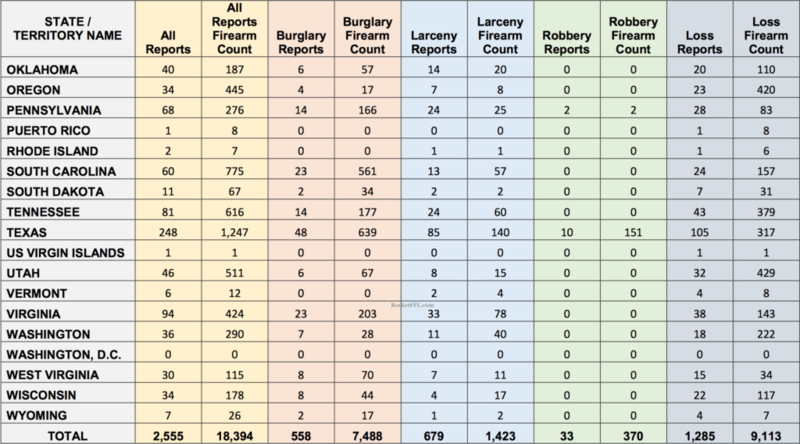 Compared to the ATF’s 2015 Theft/Loss report, that’s a 124% increase in the total firearms reported lost/stolen (14,800 in 2015), a 150% increase in the number of firearms stolen (6,163 in 2015), and a 105% increase in the number of firearms lost (8,637 in 2015). 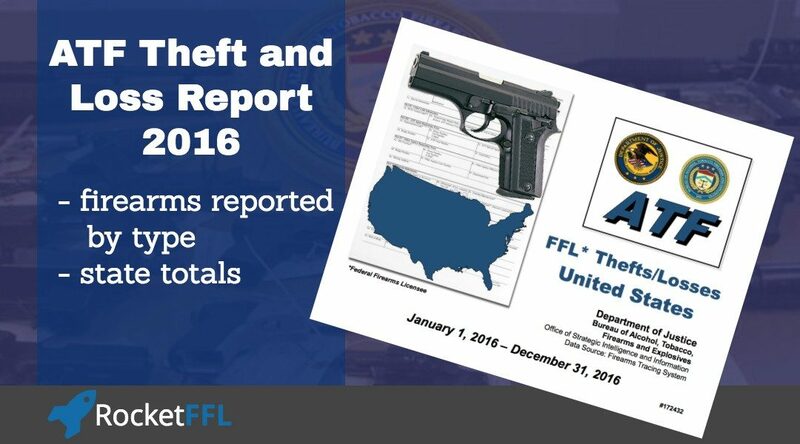 Under federal firearms laws and ATF rules and regulations, Federal Firearms Licensees (FFLs) are required to report the theft or loss of a firearm within 48 hours of determining that the firearm was lost or stolen. 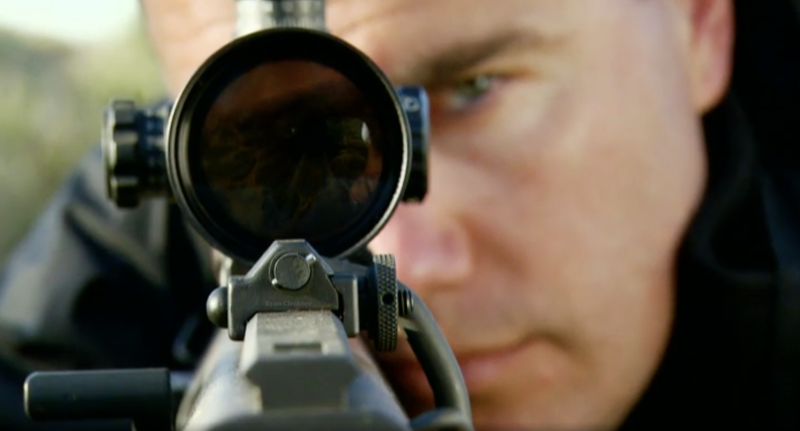 There is a specific process that must be followed – not only in making the report properly but also in ensuring that the FFL’s records are updated to properly reflect that the report has been made so that they aren’t cited with a violation of the Gun Control Act (GCA) during their next ATF compliance inspection. If you’re curious about these requirements, consider taking our course on ATF Firearms Compliance. 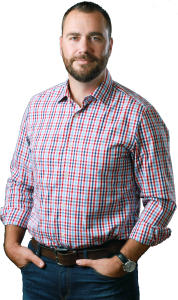 In that course, we also explain how to avoid potential problems with local law enforcement if there’s no reason to believe that criminal activity occurred (i.e. truly lost instead of stolen). The ATF report also included data on the number and type of reports by state. 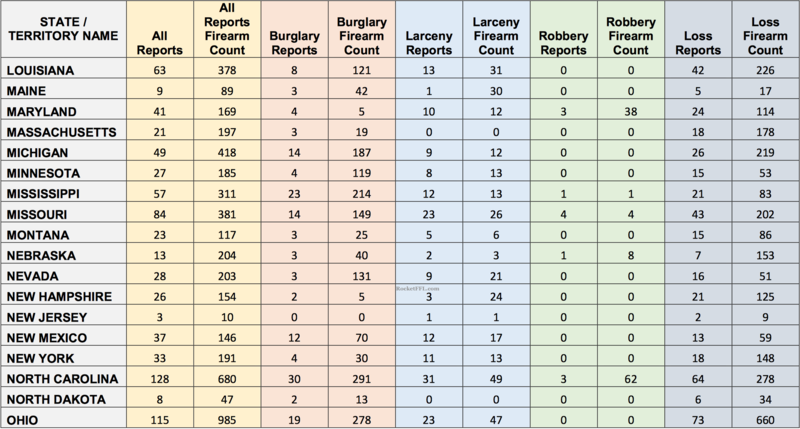 ATF data provides that the 100* FFLs with the most firearms reported in Theft/Loss Reports are associated with 7,664 firearms reported lost or stolen. 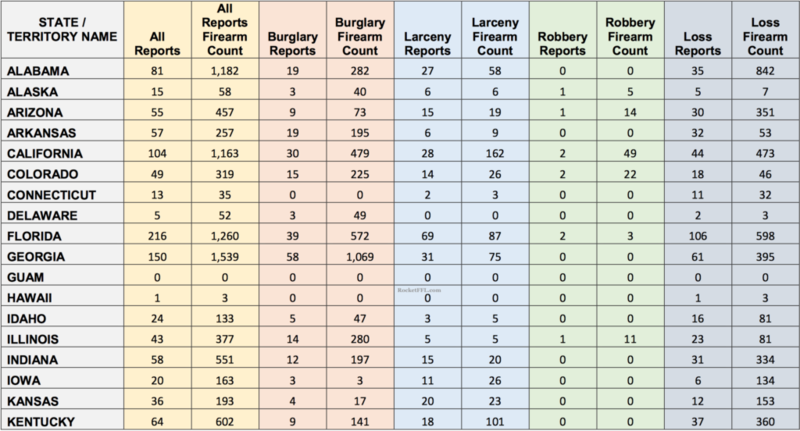 This data is limited to Type 01 (Dealer in firearms other than destructive devices) and Type 02 (Pawnbroker in firearms other than destructive devices) FFLs. * There were 8 FFLs tied in the final ranking of the 100 Type 01 and Type 02 FFLs resulting in 107 total FFLs. The ATF has been publishing similar reports since 2012. For a comparison of the total number of firearms reported lost or stolen by FFLs each year along with a break-down between how many were lost vs. stolen, see the below graph.